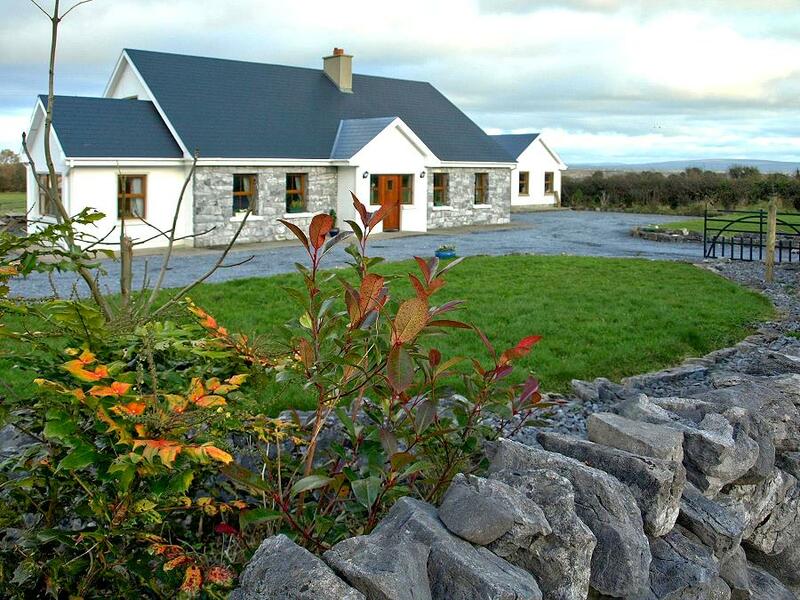 Cottage "Eiri na Greine" - which is Irish and translates into "The Rising Sun" - is located in the Burren National Park next to Mullaghmore mountain overlooking the Burren landscape. The house is located in a very quiet and scenic spot with a lake within a short walking distance. Our ponies can be seen roaming the meadows behind the house. The Cottage is the perfect place for a getaway break. 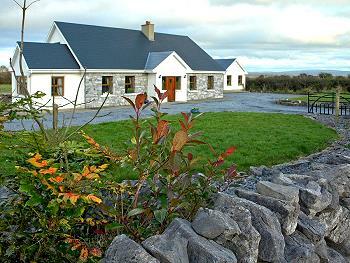 Nestled in the heart of the Burren National Park it is incredibly beautiful, with great scenery, peace and tranquillity. 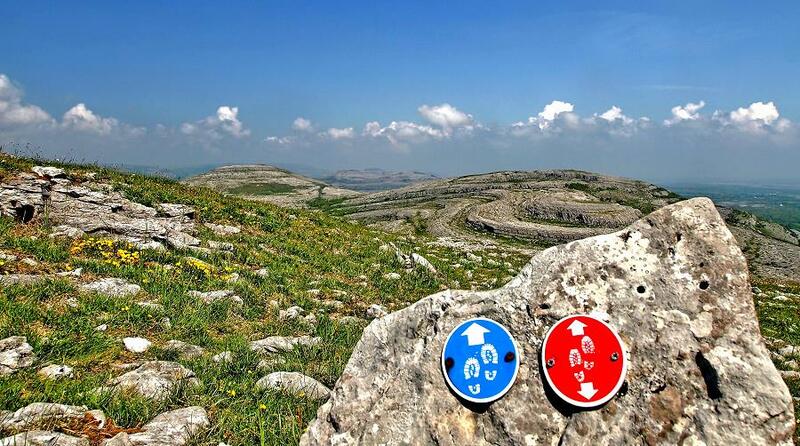 It is an ideal location for walking in the Burren. 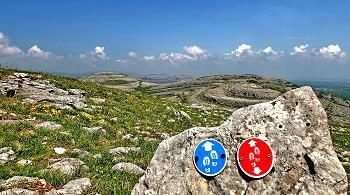 There are numerous walks at our doorstep including part of the Burren Way, Mullaghmore Mountain, and Slieve Rua Mountain. The holiday cottage is very spacious and comfortable with a sunroom overlooking a lake and the spectacular Burren landscape. It is wheelchair accessible with a spacious garden. There is ample private parking and lock up facilities for storage of bicycles, mountain climbing gear rain gear, golf clubs, fishing rods etc. There are 3 bedrooms &3 bathrooms; up to 8 people can be accommodated.